There is a lot that comes to mind when you think about flowers. For many customers, it is all about the scent and look of the available flowers. Many clients move from one store to another sampling the looks and scents of flowers. Fortunately, when you choose our Van Nuys flower delivery service, you don’t have to waste time navigating from one store to another. 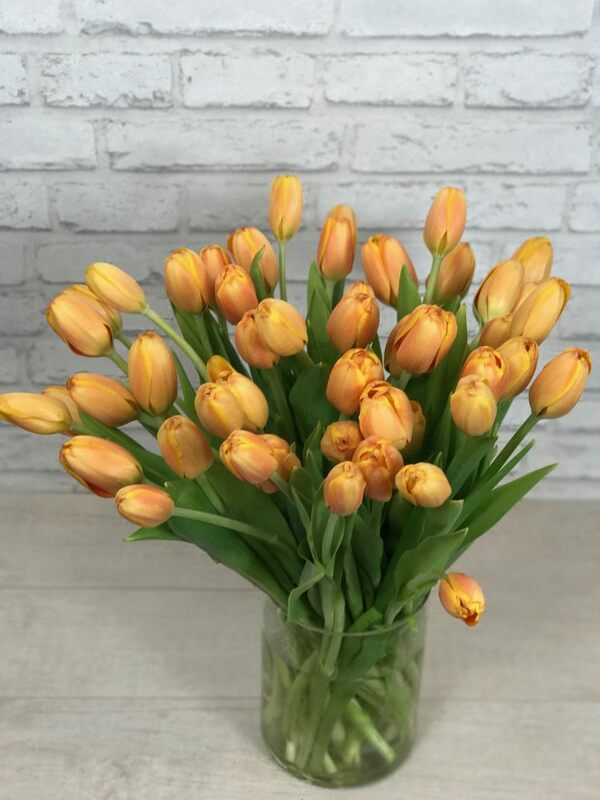 We have the largest selection of quality flowers. Even if you are looking for the most beautiful, exotic flowers with a special scent, you will find them in our collection. And, you can order any of our flower bouquets and send them to loved ones any time. We understand meanings of different flowers and we have grouped them accordingly. Whether you need flowers that will help you say “I love you” or “congratulations!” in a joyful manner, you will find them in our collection. Use our flower delivery Van Nuys service to send flowers to your loved ones.